The last Chamber update was just before Melbourne Cup and the end of 2018 was a whirlwind of activities. Here’s an update of what has been happening since November. Board members and President represented the Chamber at 53 meetings during November and December. The CEO met one on one with 15 members during the same period. 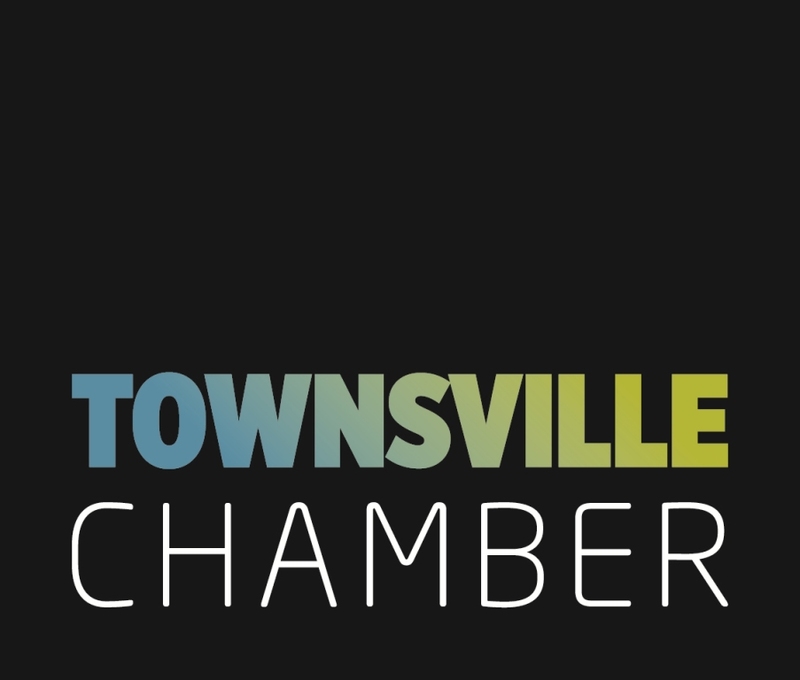 In addition, we held two Gold members round tables with nine members and one round table with eight new members to brief them about the Chamber and hear their views on the current state of business in Townsville. The biggest challenge reported across all industries is finding quality candidates to fill vacancies. We met twice with our State elected representatives to progress the agenda about DRIVEIT NQ, the Stadium building update and precinct activation as well as public transport. We met with the Mayor and received an update on the water project, the bus hub and public transport, and Townsville 2020. In a separate meeting, we met with Council’s Chief Procurement Officer to talk about Council’s procurement policies. We’re working on bringing members information and activities in relation to that this year. We met with Federal MP Cathy O’Toole to discuss unemployment. We also discussed Labor’s position regarding company tax and changes to self-funded retirement. We received a briefing on the final report of Townsville Community Champion, General (retired) Stuart Smith on his recommendations regarding crime prevention in Townsville. We are progressing the concept of a pro bono law and taxation clinics for established small businesses with James Cook University, with the aim of running a pilot in the first half of this year. We did three submissions– one in relations to Council’s review of its rates; one regarding the Townsville State Development Area Scheme; and one to the Federal enquiry on regional inequities. On 6 December, we held the annual Joint Business Networks Christmas Drinks with eight other business networks and their members, about 200 of them! We held our 136th Annual General Meeting with the re-election of our President Debbie Rains, and Deputy President Michele Falconieri. We welcome to the Board Danielle Hornsby from Townsville Hospital and Health Services, Madonna Simmons from GetBranded and Micheal Thorsen from Fuji Xerox. We are pleased to advise the Rules voted in favour of by members at the December AGM were accepted by the Office of Fair Trading. The current Rules can be downloaded from this site here. As always, we welcome your comments and feedback. Contact us to let us know.